You are looking at your home, and all you see is a big heap of furniture in your way. When you are looking at the possibilities with all of the different companies in the country there are a few things you should look for. First off if the company is accredited with the Professional Movers Association of South Africa (PMO). 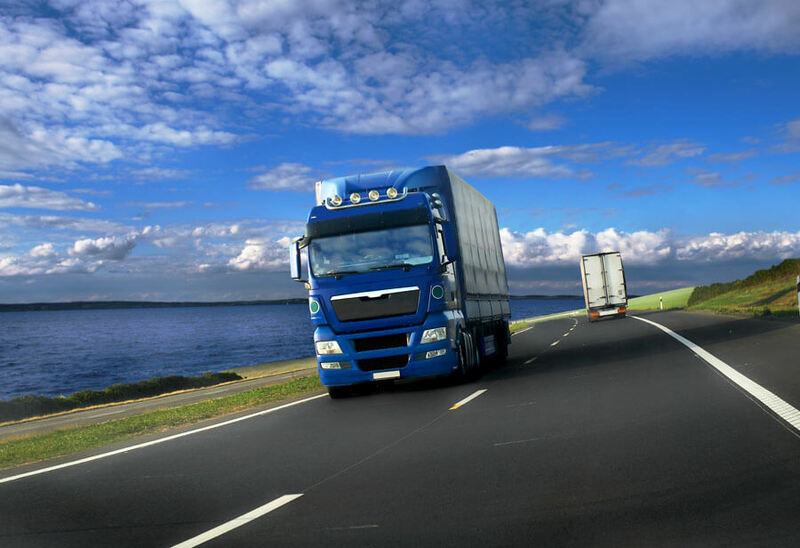 These companies that adhere to their strict guidelines not only guarantee the safety of your belongings in transit and in storage, but also cover it with a comprehensive insurance plan. As well, the association guarantees the upmost trained employees. Not only is the Professional Movers Association a great association it also has now added the Accredited Movers Association of South Africa (AMOSA) which can guarantee the best trained movers for your furniture removal. The advantage of AMOSA is its guidelines are transparent and easy to understand. Look for a moving company that has a transit insurance option which means your expensive furniture or appliances will be covered if they are damaged during the move. 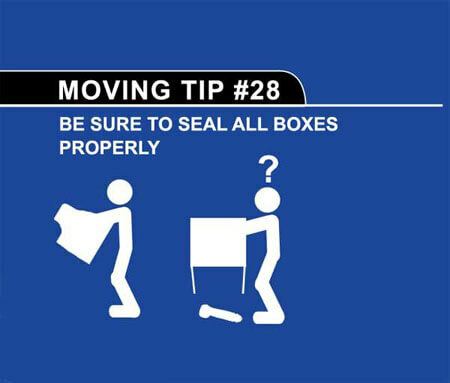 Also make sure that you cover all furniture in bubble wrap, old blankets and duct tape to avoid damage during the move. make sure all furniture is tightly secured in the moving truck. Thus, the association plainly looks over all aspects of your move with a multitude of parameters to cover you the client. Movers that are members of AMOSA are required to pass a national certification test to make sure that the client gets only the top certified trainers rather than a few guys from the local bar. These companies are taking care of your worldly possessions and the upmost care is needed for the said possessions by the company you hire. Furniture removal in South Africa can be simple, look for accredited movers that are members of PMO, and movers that are AMOSA certified, and you will have a headache free.move! It’s hard when you count your things and you find out that one or several of them are missing. It’s even more frustrating when you ask the moving company about it and they tell you that they do not have any idea why your stuff went missing. To prevent this from happening, make a list of all your items before moving and recount them after opening the box. Ask the company about its insurance policies and observe how they pack your things. You can also do this to prevent having damaged items. Another concern of people with moving companies is the issue of delayed or late deliveries. If you don’t want this to happen, make sure that the company follows the given delivery timetable. It’s a good idea to check if the moving company has a tracker so that you know exactly where the delivery truck is at any given time. This will allow you to make adjustments on your moving schedule if necessary. Ask the moving company about their rates and read their policies before signing the service contract. Find out if they have additional charges for large appliances and extra boxes. Take note of your items’ weight and use the company’s price list in calculating the estimated charges you might have to pay for those items. Moving from one place to another will you cost a lot of money and it will also produce a lot of waste. After moving to your new home, you will have a lot of wrapping materials and boxes on your hands. Some people irresponsibly throw these items with the trash. It would do the environment a lot of good if you move house responsibly. 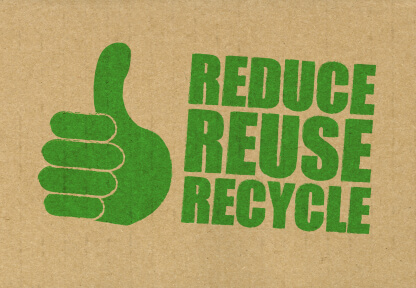 Recycle your old stuff and packing paraphernalia. A responsible move starts before you even load your boxes into the moving van. Before moving, sort your things first. Arrange them well and don’t just simply put them inside the box. Identify the items you don’t want to bring with you. Instead of throwing them in the garbage, you can donate or sell them. You can help people by donating your old clothes to charities while organizing a garage sale can help you generate more income. When you bring less stuff with you, you also use fewer boxes. Packing materials like cardboard boxes should not be thrown away after moving. You can recycle these boxes for your storage needs. You can also ask your moving company to check if they buy back these packing materials. As much as possible, avoid using non-biodegradable packing materials made from plastic (e.g. plastic bags, bubble wraps). You may use your old clothes and blankets in wrapping your stuff too. If you can’t avoid these plastic products, bubble wraps can be used as window insulators. You can also sew them together to turn them into purses and tote bags. You can use old packing papers in making crafts while foam wraps can be used as picnic mats. There are several reasons why companies relocate their businesses to other places. Some companies relocate because they want to try other markets while others do it in order to cut their costs. A successful business relocation requires careful planning and proper execution. If you have plans of relocating your business somewhere else, list down all the reasons why you want to relocate and tell your business partners about it. Relocating your business involves a lot of risks. It will also affect your suppliers and employees. Be sure that you have a good reason to relocate. 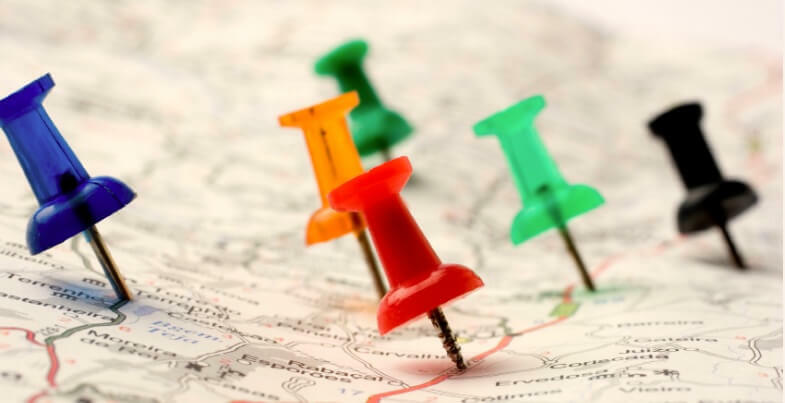 Plan your business relocation properly to ensure a smooth transition and to prevent loss of business in the process. Once you are sure that relocating will be a good business move, check the various locations where you can relocate. Research on that place and its people. Find out what regulatory requirements you will have to comply with. Do not forget to ask about local taxes and fees that businesses have to pay. Contact government offices, builders and contractors. Tell them about your business relocation plans and ask for proposals for the move. Make a timetable of activities. Finalize the documents needed for you to relocate and take note of all costs that you will have to shoulder for your business relocation. Allocate funds for emergency expenses as well. 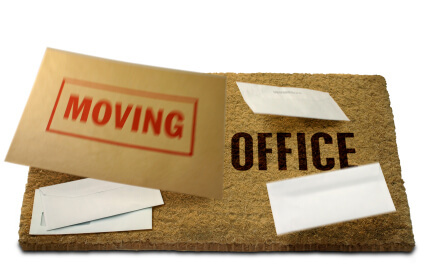 Tell your employees about your decision to relocate. Give them time to voice out all their concerns before you move and hire new employees for your new workplace. Give compensation to those employees who will be affected by your company’s decision. First of all, do test every load you intend to lift. It can be a box or a piece of furniture. Do not unduly stress your body by trying to lift something that is too heavy for you. Also, do ensure that those boxes are packed correctly. The proper way to pack is to evenly distribute the weight of the objects inside the box. Loose pieces may cause accidents if the box is tipped over. 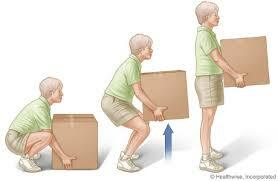 After getting a proper assessment of the load, do lift with your legs and don’t arch your back. Maintain the natural curve of your spine to protect your back’s anatomy. 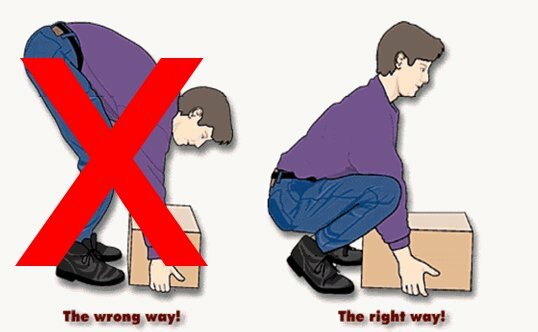 Do bend your knees and don’t bend at the waist when picking up the load. Do face the object you intend to lift and don’t twist your body when lifting. Do try to maintain the weight in between your shoulders and your waist to lessen the strain on your back muscles. Don’t overdo it. You may also consider professional help. Moving companies can assist you in carrying those boxes in and out of your house with dollies and carts. While the process of moving can be exhausting, the end result is sure to be pleasant when you do things properly. With the help of professional movers, you can spare yourself from the hard labor so you can have more energy to enjoy your new home. Know where you’re going. It is wise to take a trip or two to your new home to familiarise yourself with the routes. There might also be local rules and regulations that you have to take note of. Make a checklist of the information that you need before you go on your trip so you won’t miss anything. Based on the information that you get, you can plan the details of your move accordingly. Know the measurements of your new home to ensure that all the furniture and appliances you decide to bring in can fit into the places you want them to. Your efforts in moving your furniture all the way from your old home would be useless if they will not fit in your new home. Get professional help. There are lots of reputable and reliable moving companies out there. Settle on which method of moving is more time and cost efficient and arrange it with your movers. Moving companies also know how to pack with minimal breakage and hassle so you may ask them to assist you with this as well. Create a time schedule. Consider the distance when making your schedule. Plan the dates when the movers should pick up your things, how long the trip will be, and when you can have your new house ready. Lastly, be emotionally prepared. A change in scenery might sound appealing, but getting settled and used to living in a new place is a different matter. 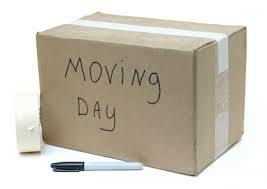 There will be a lot of adjustment needed but a smooth and organised move is already a step forward to being at home in your new environment. You have emptied out your old home and packed all its contents into boxes. You have chosen from a list of moving companies and have decided which one to hire to help you move. Long before the actual move happens though, you also have to prepare your new house. Be sure to visit your new house a few times before the official move. It is good to familiarise yourself with your new environment. It’s a good time to meet some of your neighbours too. When you think of How to Prepare Your New House ,take note of the present condition of the house. Check the wallpaper or paint job as well as the plumbing and the electrical connections. If there is anything that needs fixing, you can have the chance to work on them before your official move. For safety reasons, you might also want to change all exterior locks of your doors and windows. Be aware of the locations of the mechanical systems and have them cleaned and serviced beforehand. Go from room to room and visualize how your furniture and household items should look in each room. Take measurements to make sure that your furniture will fit into the spaces they are supposed to occupy. While your furniture may fit perfectly in your old home, it may not work as well in your new one. Don’t forget to check the entryways too to ensure that your movers will not have a hard time moving the furniture in. When you take the time to prepare your house for before your moving date, you and your movers will not have much trouble with your actual move. A lot of young people dream of the day when they can move out of their parents’ homes and start living on their own. Once they have the means to live independently, they realize that it’s not all fun and games anymore. Other than the financial part of the equation, the physical part is something that needs careful thought as well. Here’ A Girl’s Guide in Setting Up a House to help you make a home for yourself. Assuming that you have already gone through the motions of finding a suitable house for yourself, the next step is to turn your space into a home. You need to think about the furniture and other items that you need not only to make the house habitable, but also to give it your own personal touch. You might have items from your parent’s house that you can move to your new home. Make a list of items and have a mental picture of where these items will go in your new home. Once you have decided on the items that you need to move, you need to find out how much it would cost to move them. Call a professional mover to ask for a quote. Hopefully A Girl’s Guide in Setting Up a House is helpful to you. Make sure that you have all the necessities in your new house. You need to have the basic appliances such as the fridge and the stove at the very least. Some houses already come furnished with these appliances. All you need to bring in are your furniture such as your bed, sofa, and dining tables and chairs. Of course, you can also bring in your choice of decorations and accessories. It does not matter if you have a condo studio in the city or a bigger multi-level house in the suburbs. What matters most is that you make it comfortable and homey. Ask for help in setting up your house if you need to. Living independently does not mean that you have to do everything by yourself. 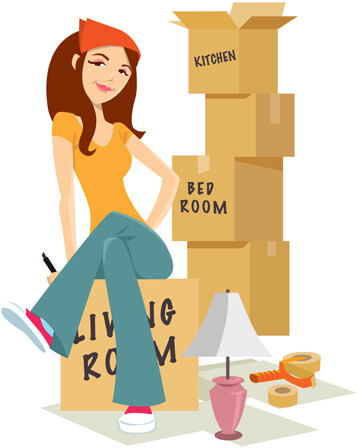 A Girl’s Guide in Setting Up a House cant help you move all your furniture, but movingcompanies.co.za can. Get a Free quote today. Packing is a necessary task when you are moving to a new place. Unlike packing for travel where you only have your suitcase to worry about, moving to a new home requires you to pack all the items in your home in boxes. This is a task that can affect the cost and convenience of moving. You want to know the secret to hassle-free moving? How to Maximise Space When You Pack is your first lesson. Knowing How to Maximise Space When You Pack will make your move that much more of a breeze. 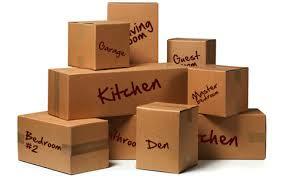 You cannot use just any type of boxes for packing your stuff especially if you have heavy items or breakables. You can get boxes from your moving company. These boxes are specially made for moving so you can be assured that they are durable enough to hold your home items and withstand various moving conditions. You do not want to have a lot of boxes as you might have trouble fitting them into the moving truck. You can maximize space when you pack as much as you can in the boxes. Proper stacking and layering is one of the secrets of getting more items to fit in a box. When packing pots and pans, for example, you can nestle the smaller ones into the bigger ones. Make sure that the pot lids are packed in the same box. Moving companies charge you according to the size of the trailer truck or the amount of space that you use. You have to maximise space when you load your boxes and furniture into the moving truck so you can fit everything in a smaller space. Check stacking limits to find out how high you can stack your boxes. The proper way of loading is to put the heavier items at the bottom. It is also advisable to evenly distribute boxes or pieces of furniture in the trailer truck. Loading the truck from floor to ceiling and securing all items is important not only to maximise space but also to ensure that everything stays in place while the truck is on the road. Moving companies have professionals who can help you load up properly. There is no need to worry about the additional expense of hiring a second truck when you can make do with one moving truck just by maximizing space when you pack. Now that you know a bit more on How to Maximise Space When You Pack Find out more on Furniture Removals contact Movingcompanies.co.za today for a free quote. Moving to a new home is such an exciting event. However, it takes a lot of work that can drain you of energy and prevent you from enjoying your new home immediately. You want to be able to move in a convenient manner with the least amount of hassles. Once your furniture and personal items have been moved to your new home, there’s a lot more for you to take care of. Some Quick Fixes for When You Move In will help you get settled in the fastest time possible. The first thing to do is to check if everything is complete. This work is made easier when you do your packing in an organized manner. Make sure that you pack everything properly in boxes that are labeled according to which part of the house the items should be placed. 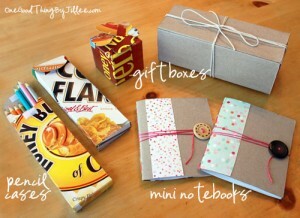 For instance, pack your living room display items and knick-knacks together in one box. Perhaps you can use your sofa throw pillows to cushion any fragile items. 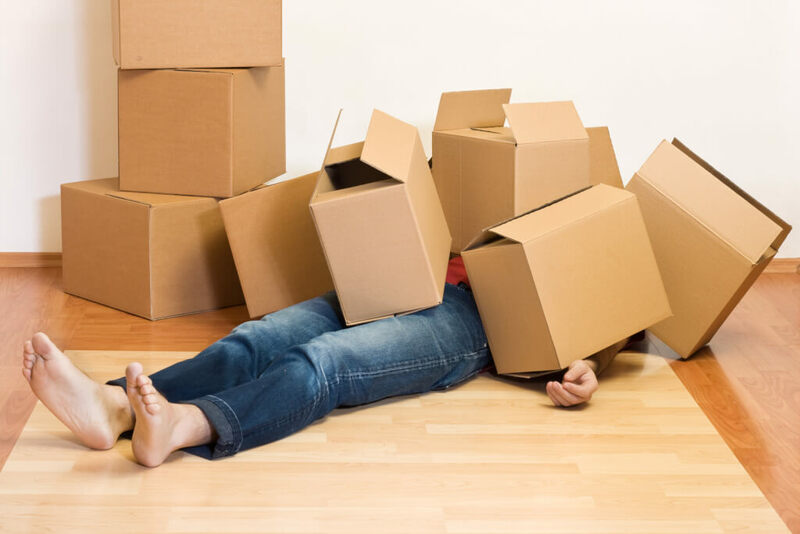 Give the movers specific instructions on where to place the boxes in your new home. Your box of display items would have to be placed by the display cabinet or console in your new living room. This way, you do not have to open several boxes and shuffle to and fro while unpacking your stuff. Do not be pressured in unpacking everything in one go. It would help if you label your boxes in terms of priority as well. Unpack those boxes that contain your necessities first. Your major appliances should be among these necessities. Take note of what your family’s regular activities are so that you can unpack whatever items you need to enjoy them in your new home right away. With these Quick Fixes for When You Move In, you can start feeling at home and comfortable in your new house.